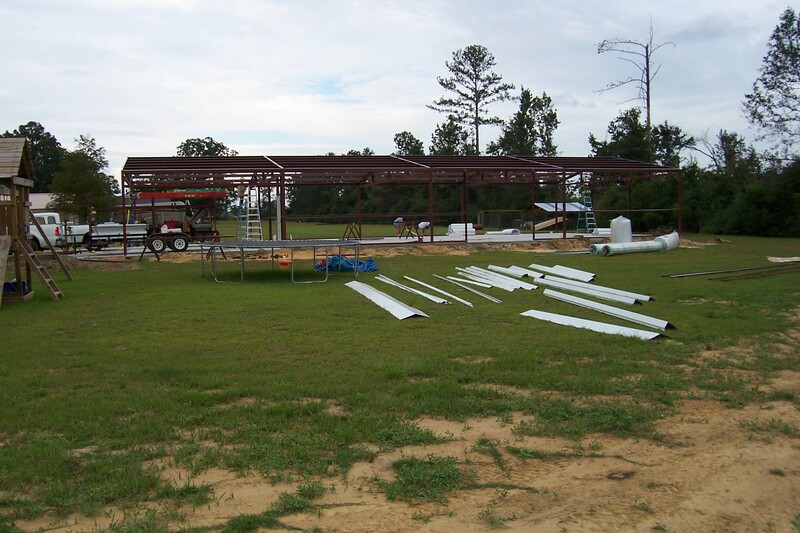 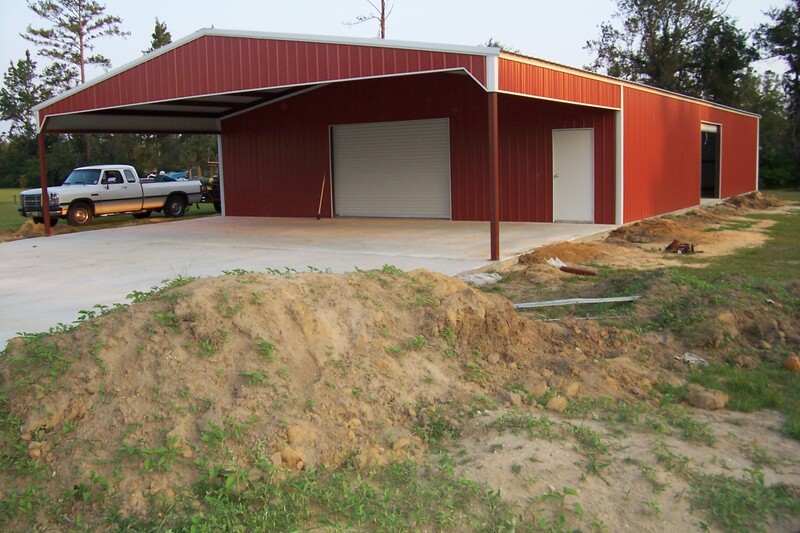 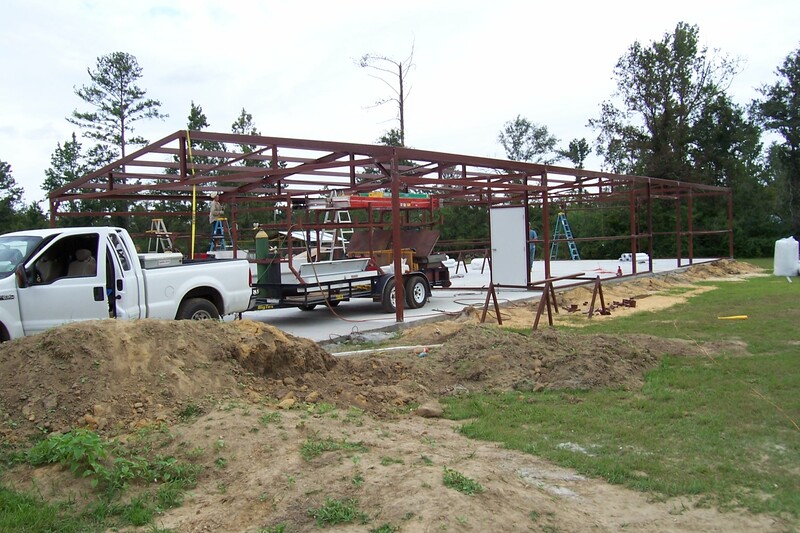 We can design and put together a building of most any size within days and make it to your specifications! 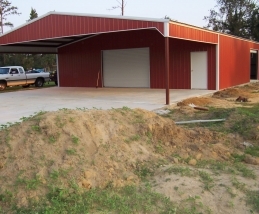 Take this building for example, a 40'x80'x10' with 60' enclosed. 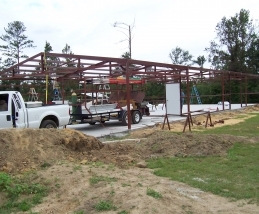 All it takes is a phone call to get the ball rolling to your new metal building! 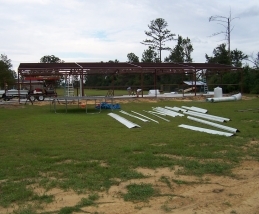 So call and speak to a salesman today!